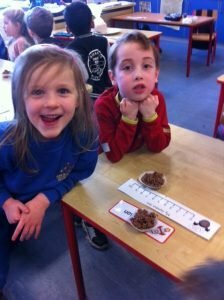 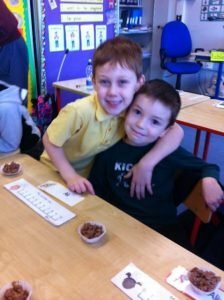 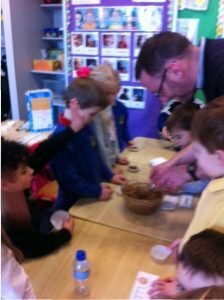 Baking fun with Senior Infants – Midleton Educate Together N.S. 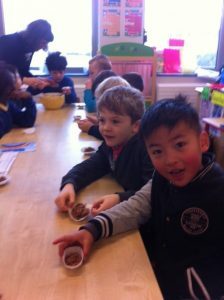 Senior Infants have been having great fun. 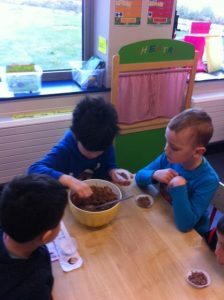 In Aistear our theme for January was ‘The Cafe’. 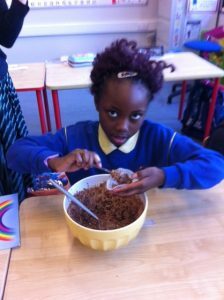 We have been practicing our Procedural Writing and wrote lots of recipes including how to make Rice Krispie buns. 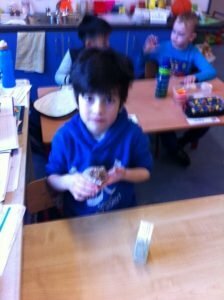 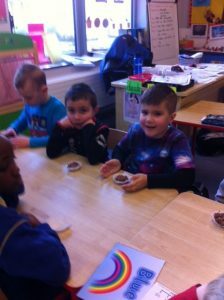 We enjoyed making them and eating them too!